Tina Knowles KILLED the cover of Ebony Magazine. Beyonce’s mom is who is 61, undoubtedly let the world know that it is she, who created America’s sweetheart and queen of the gays and beyhive. The Ebony interviews delves deep into Tina’s life, her divorcing her long time husband after his extramarital affair, and getting remarried in April, on her being a fashionista and Jay-Z telling her to date younger men! The July issue of EBONY is on newsstands now! 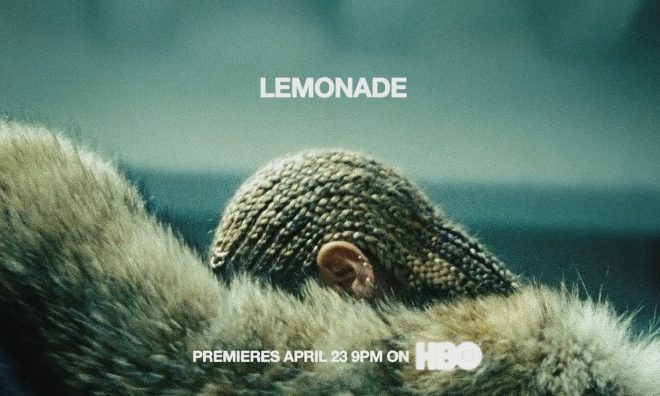 Beyonce’s “Lemonade” Album is Here!